The Superhero jerseys for South Africa’s Vodacom Super Rugby franchises were revealed on Tuesday. 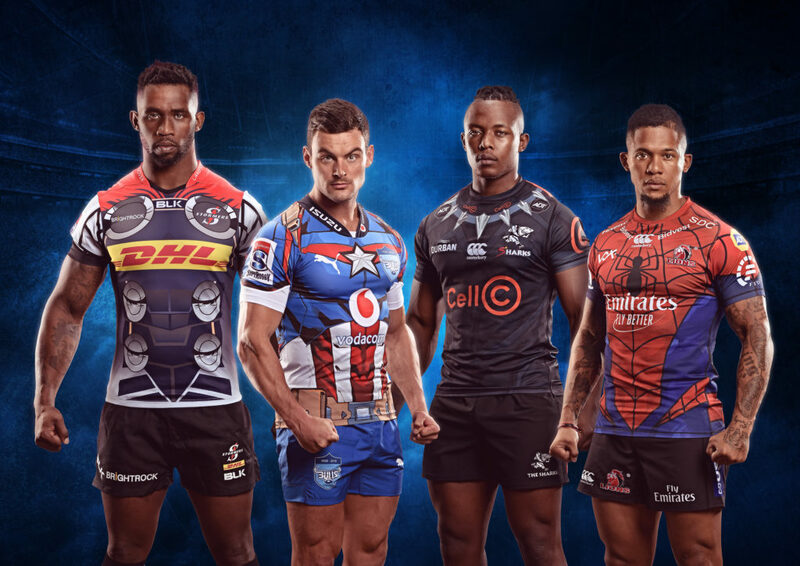 South Africa’s top players will wear the new jerseys, inspired by Marvel’s Spider-Man, Thor, Black Panther and Captain America, at Cape Town Stadium on #SuperHeroSunday (3 February). 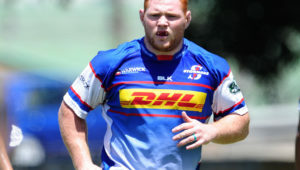 At 2pm, the Emirates Lions (Spider-Man) will play the Cell C Sharks (Black Panther) followed by the DHL Stormers (Thor) versus the Vodacom Bulls (Captain America). 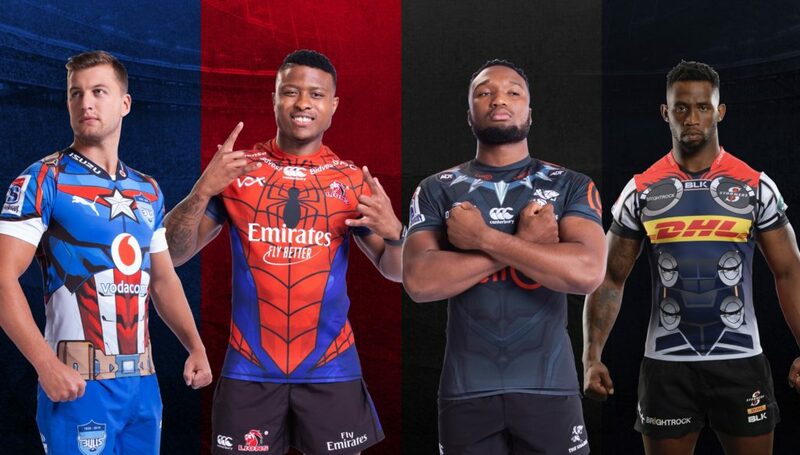 The double-header pre-season friendlies will be the first time that the four local franchises will wear their new Marvel-inspired jerseys, which are the result of a ground-breaking and unique collaboration between SA Rugby, DStv, SuperSport, Marvel and Vodacom. The jersey designs have each been meticulously crafted to reflect the superheroes the South African teams will represent, while also staying true to each team’s already iconic colour identity. 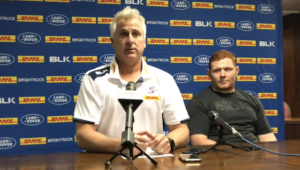 The four SA teams will wear the superhero jerseys during local derbies throughout the Super Rugby season, and their usual jerseys for matches against international opposition. At the double-header on 3 Februar there will be an emphasis on entertainment, with families encouraged to dress up as their favourite superheroes, and the day will be packed with activities and assorted giveaways and prizes.